The Eater of Books! : 2013 Debut Author Bash with Kelsey Sutton, Author of Some Quiet Place! 2013 Debut Author Bash with Kelsey Sutton, Author of Some Quiet Place! 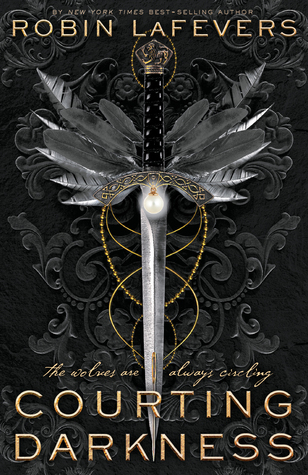 Welcome to the 2013 Debut Authors Bash, hosted by YA Reads! 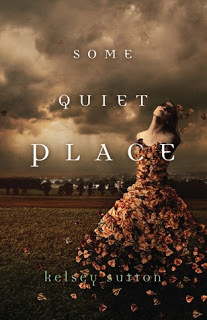 Today, I am featuring the lovely Kelsey Sutton, author of Some Quiet Place, and the upcoming Where Silence Gathers! Here the lady of the day! Alyssa: Hi, Kelsey! Thank you so much for joining today on my blog! Kelsey: Thank you so much for having me! Alyssa: So, Kelsey. Describe your book Some Quiet Place in ten words. GO! 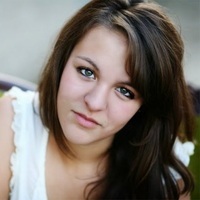 Kelsey: A teenage girl feels no emotions, but sees them personified. Kelsey: Haha yes, it has! It’s going great. The responses to the story have been amazing and it’s still surreal. I wish there were two of me, so I could keep up with everything! Alyssa: Is there anything about Some Quiet Place that you would change? Kelsey: Great question. There isn't really anything I would change. The story feels so right and I did painstaking work on every word so that I would have no regrets. Kelsey: I always need a beverage of some kind, don’t ask me why. If I’m at home I love lighting candles and having instrumental music in the background. And I need, need, need my laptop. I can’t seem to write by hand. My thoughts come too fast and my poor wrist can’t keep up. Alyssa: I wouldn't mind have a 7UP near me ;) What type of books do you like to read? What are you currently reading? Kelsey: A couple months ago, I would have said young adult every time. But now I’m beginning to branch out to adult! Right now I’m reading The Ocean at the End of the Lane by Neil Gaiman. It’s a strange, beautiful story, and I’m really enjoying it. Alyssa: You know , I have not read a single Gaiman book O_O What’s your favorite distraction when writing under deadline? Kelsey: TV. Way too much TV. I follow so many shows that I don’t want to give you the exact number. So let’s just say if you’re wondering what something is about, I can probably tell you. Alyssa: LOL! I'm like, the complete opposite. I consistently watch ONE show! What’s the largest amount of words you've ever written for the final draft of one of your books? Kelsey: 110,000. And many of those—understandably—were cut. Alyssa: That's a lot! Good for you. Which do you prefer - series, or standalones? Companions? Kelsey: Standalones. There are so many series I love, but honestly it’s nice to have a story end in one volume. Of course I’m a huge fan of companions, seeing as I've written one myself! It’s great to want more of a world and experience it through a different character’s eyes. Alyssa: What is something different that we can expect in Where Silence Gathers (in comparison to Some Quiet Place)? Kelsey: Love this. Something drastically different is that my main character feels! She feels so much that sometimes it’s crippling. It was difficult to write from her perspective, actually, because I was so used to Elizabeth’s coldness. There’s a fine balance between reacting too little and reacting too much. I hope Alex’s voice rings true. Alyssa: Ooo, cool! Alex! Did you intend for the titles to make a sentence?! Some Quiet Place Where Silence Gathers. Kelsey: It will be released next summer. I know, that’s so far away. And assuming the timeline is similar to how things worked out for Some Quiet Place, we will see the cover in the early winter months. 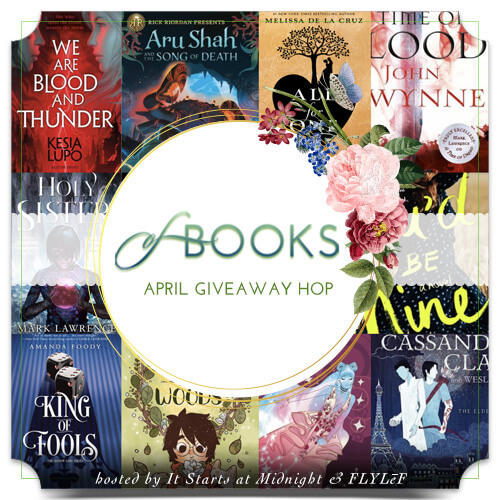 The ARCs, unfortunately, won’t be for months yet! But I’m ecstatic that people are as excited as I am for both. Alyssa: Um, YES! I am super thrilled to hopefully have the opportunity of reading Where Silence Gathers early. And that’s all for today! Thank you so much for stopping by my blog, Kelsey! Kelsey: Again, Alyssa, thank you for having me. This was so fun and I’m touched Some Quiet Place resounded so deeply with you. Kelsey Sutton has done everything from training dogs, making cheeseburgers, selling yellow page ads, and cleaning hotel rooms. Now she divides her time between her college classes and her writing, though she can also sometimes be found pounding out horrible renditions of Beethoven on the piano and trying bizarre drinks at her local coffee shop. Kelsey lives in northern Minnesota with her dog and cat, Lewis and Clark. Visit her on her blog at www.kelseysutton.blogspot.com. I can’t weep. I can’t fear. I've grown talented at pretending. Elizabeth Caldwell doesn't feel emotions . . . she sees them. Longing, Shame, and Courage materialize around her classmates. Fury and Resentment appear in her dysfunctional home. They've all given up on Elizabeth because she doesn't succumb to their touch. All, that is, save one—Fear. He’s intrigued by her, as desperate to understand the accident that changed Elizabeth’s life as she is herself. Be sure to check out Where Silence Gathers (book two) on Goodreads! "Debut author cherry has been popped..." LOL! Love this cover, and sounds like an interesting premise. Thanks for sharing! Lol. I loved the debut author cherry part. I can't wait to read this book. I've heard nothing but great things about it. You need to read it! I bought a paperback copy and I have an eARC, so it's like, really precious to me, to have both! 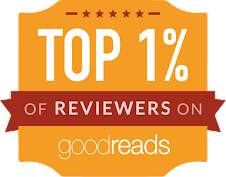 I hope you read and love Some Quiet Place!